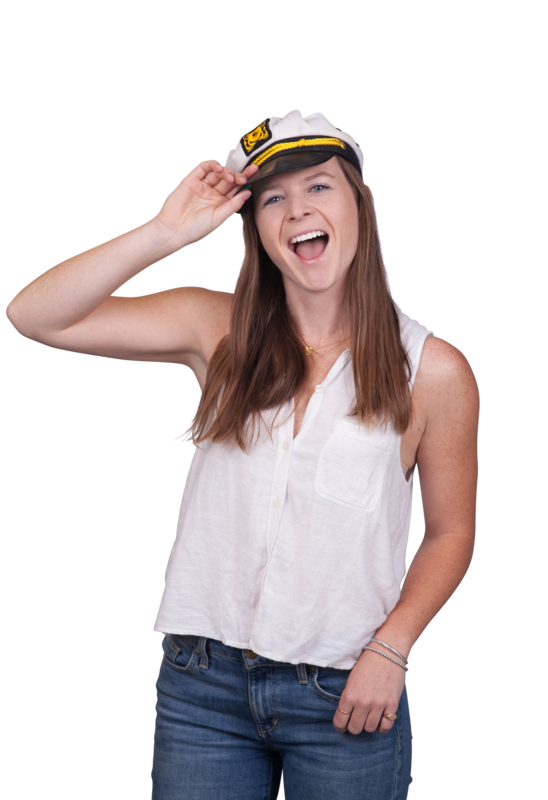 Kate Bird is an SEM Account Manager in Metric Theory’s San Francisco office. Kate leads paid search strategy across Lead Gen and eCommerce accounts. A Bay Area native, Kate graduated from The University of California, Berkeley with a B.A. in Media Studies where she also competed on the University’s rowing and sailing teams. Outside of the office, you’ll find Kate running in Golden Gate Park, sailing on the Bay or scouting out the city’s best brunch spots.